Working together to build a stronger home … and we are forever grateful to those who help keep ECC Oakland excellent and accessible to all. 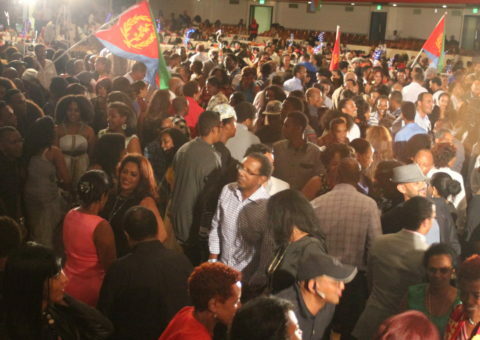 Help us continue to provide valuable services to the Eritrean community in the Bay Area! 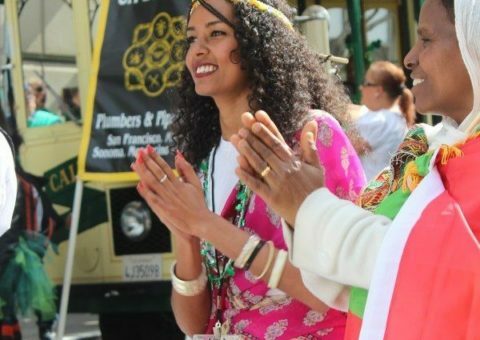 ECC Oakland is a non-profit organization dedicated to ensuring a strong and vibrant Eritrean life and community for generations to come. 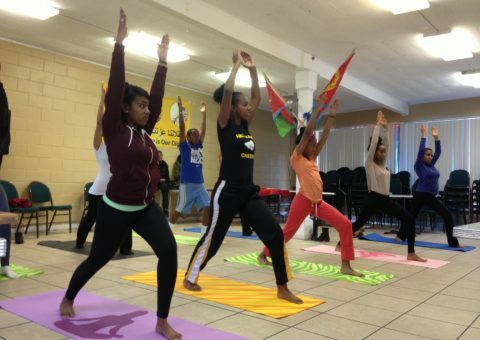 © , Eritrean Community Cultural Civic Center.